"Meant for all the undergraduate students of Indian Universities, this book meets the syllabus requirements of UGC. Maintaining a holistic approach throughout, the book offers easy and logical comprehension. Excellent clarity in concepts renders the subject easy for all the students irrespective of their background at school level. 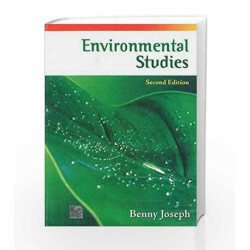 Environmental Studies Book is not for reading online or for free download in PDF or eBook format. 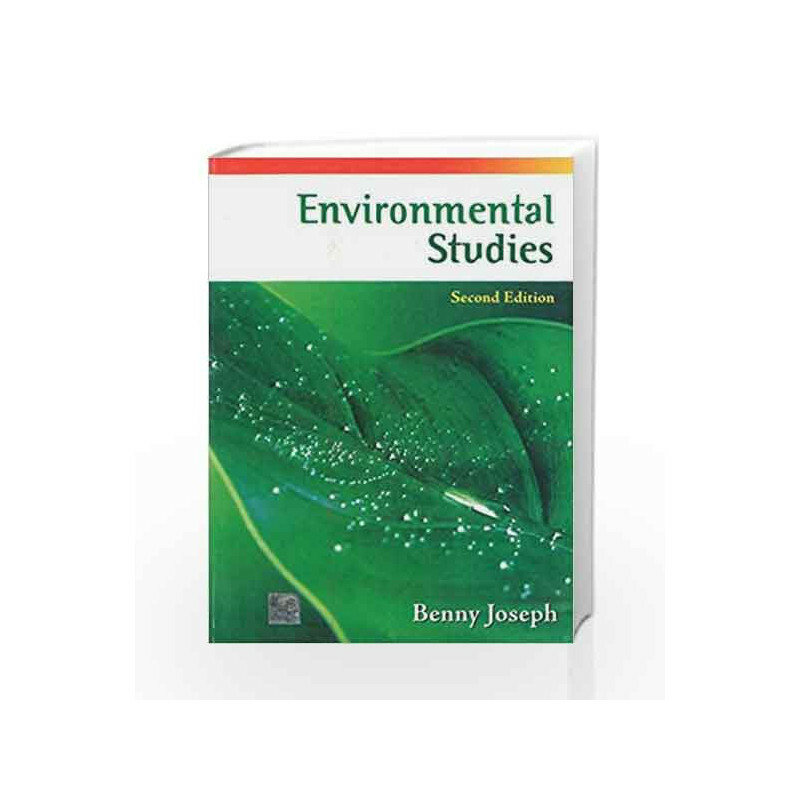 Table of Contents,Index,Syllabus,summary and image of Environmental Studies book may be of a different edition or of the same title.